Are you looking for babysitting jobs in Bern? Babysits has a large overview of babysitting jobs, with 5 jobs currently available in Bern matching your search criteria. Start contacting parents for free to find a great babysitting job in no time! Are you looking for a babysitting job in Bern? There are 5 babysitting jobs in Bern currently available matching your search criteria. Hoi hoi ich bin Carmen 34 Alleinerziehend und habe 3 kinder jungs im alter von bald 9/8 und 4 ich suche jemanden für mal unter der woche und 2x im monat ein wochenende mit übernachtung..
Guten Tag, ich suche eine Person, die sich um meinem 4-Jährigen Sohn ab und zu am Wochendende kümmern konnte. Er ist eine energievolle Junge, der gerne Sport treibt. 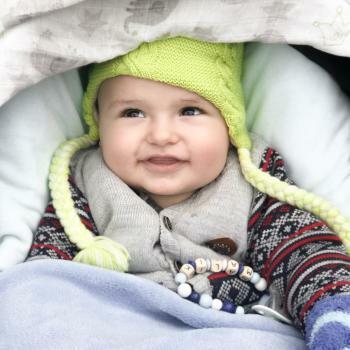 Wir suchen jemand..
Hallo, ich bin Delila, bin 22 und habe einen knapp 2-jährigen Sohn. 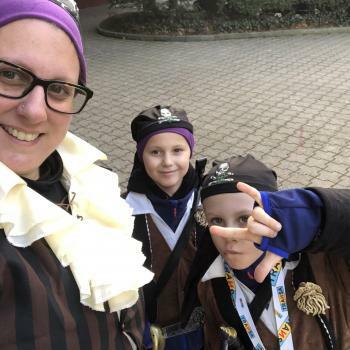 Ich habe mehrmals wöchentlich Deutschkurs und suche jemanden, der meinen Sohn 1-2x die Woche während jeweils 2-3..
hallo wir suchen eine babysitting in kt. bern und suchen ab ca 16:00 bis 20:00 eine betreueng für ubseren 7 monaten sohn . 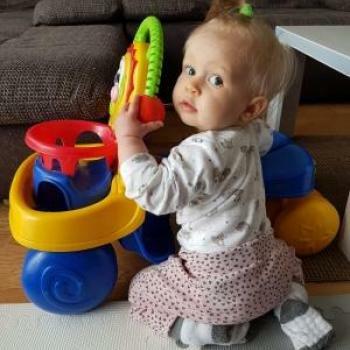 für mehr informationen kontaktieren sie mich bittees würde..
Bonjour, On recherche un ou une babysitter pour garder occasionnellement notre fille Rose née en février 2018. Nous recherchons quelqu'un de confiance avec de l'expérience et de préférence.. Through Babysits you can find babysitting jobs in various cities. If you are looking for a babysitting job in Bern, then you are in the right place! 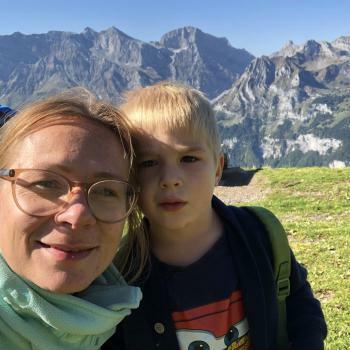 Are you looking for babysitters in Bern? You can sign up as a parent!